Explore the charm and history of Germany. Sprint to Paris, Rome,and any exciting European city. Tom Wood Porsche is here to help Indianapolis, IN area drivers with all of their Porsche needs! We're here to help you find a new Porsche or pre-owned Porsche model like the Porsche Macan, Porsche Cayenne, and more! Our Indianapolis Porsche dealership is also here to ensure your Porsche car runs for years to come. At our Tom Wood Porsche Service Department, we have a team of service experts that can help you with everything from regularly scheduled maintenance to major repairs. We also have Porsche parts for purchase when you need them. 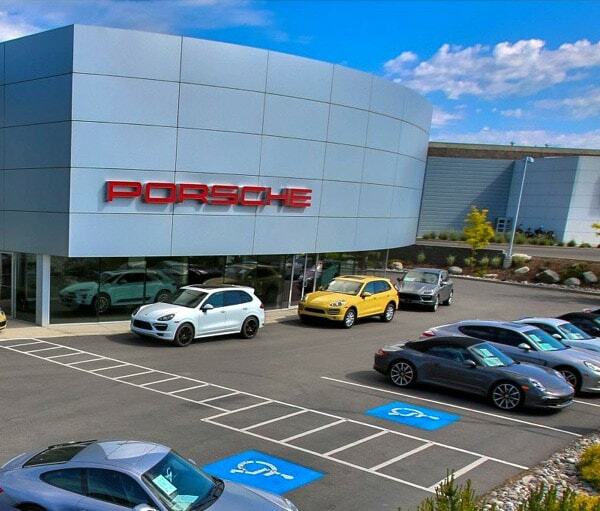 Head down to our Porsche dealer serving Carmel, Fishers, Zionsville, and all surrounding areas today to learn more about how we can help you with Porsche needs. You can contact our Indianapolis Porsche dealer anytime if you have questions before you visit. We hope you choose Tom Wood Porsche today!